Tuesday Titanic-How Does Titanic Compare To Modern Cruise Ships? 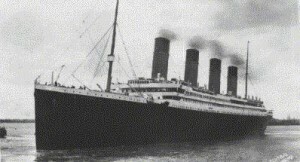 Back in 1912 RMS Titanic was state of the art. The size of this class of ships was unlike any ship before. The luxury and comforts of this ship were beyond anything done before. That was 1912 so how does Titanic stack up to modern day cruise ships? Well you can take a look at James Sexton’s twitter post and see for yourself. 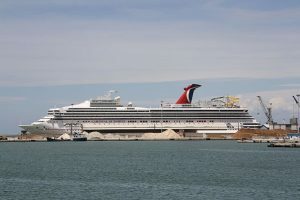 Today’s cruise ships are substantially larger and hold more people. And they have a lot more than offered in 1912 in terms of amenities. Gizmondo also has a side view comparison of Oasis of the Seas and Titanic.